So you’re getting a steady flow of traffic to your site, that’s great! Except… It doesn’t mean much if you’re not getting those leads into your basket and they’re not converting. Yeah, you’re getting some exposure and getting your brand out there but once those prospects leave your site they’re gone and so is the opportunity. You’ve got to get that traffic, those prospects, and those leads, in your basket so you can nurture them. 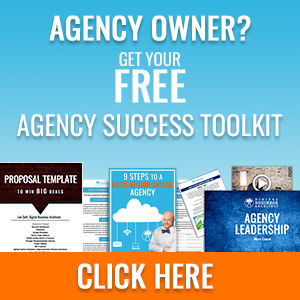 If you get them in your basket and nurture them then you’re developing a strong pipeline of quality leads for your agency to thrive on. The key is filling up that pipeline early and often, some leads may not pop for weeks or even months. 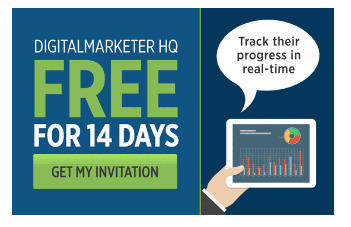 So if you’re going to generate traffic you’ve got to harvest those leads or else it means nothing. But how do you actually harvest them? Nobody will visit your website and just give you their name, phone number, and email address (wouldn’t that be nice…). You’ve got to give them a compelling reason to do so. Below you’ll find the 6 surprising lead harvesting techniques that actually convert, and I know they work because I’m living proof! Even if they’re “annoying”, even if they’re “intrusive”, even if they’re “not going to work”... They will! And you’ll never know for sure until you try. You’re probably starting to see these more and more, and for a good reason. They work! Those little chat bubbles you see in the bottom right hand corner of your screen are a gateway to opportunity. They can qualify leads, answer questions, resolve objections, reduce churn, and you can automate as much or as little of the process as you like. This gives you the ability to “interact” with prospects and clients who are in different time zones, need help when you’re out of the office, or have simple questions that you don’t feel like answering a dozen times a day. The value it brings your prospects is incredible too. Instead of searching your website for a specific article or waiting on hold to speak to a representative for 20 minutes they can just type in their question and get an instant reply. Below you’ll find a list of several new chat providers. I’ve only used Intercom and I don’t plan on ever switching, the capabilities are incredible, the price is reasonable, and it’s very user friendly. Of course, your budget and needs will determine the best fit for you though so be sure to shop around. “They’re so annoying!” ….. But they WORK! And that’s the name of the game. I’m not going to sit here and tell you that you’ll see a 300% increase in conversions because I think anybody who uses those numbers is exaggerating or at the very least they were doing something very wrong before they implemented exit pop-ups. 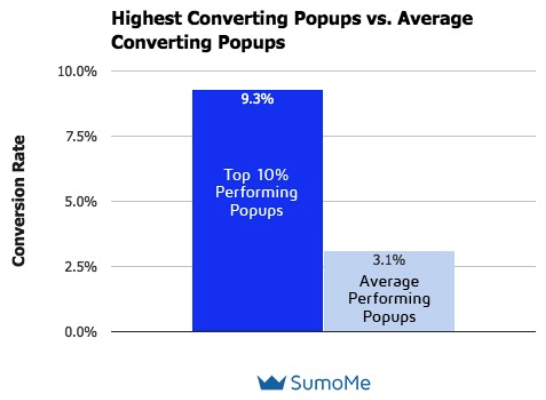 SumoMe analyzed 2 billion pop-ups and the top performs barely made it to a 10% increase. So even if you only get a 2% increase in conversions your pop-up is converting really well. There’s something you must remember about exit pop-ups that so few people seem to consider. Ideally, nobody will ever see your exit pop-ups. If they do that means your landing page, content, or optimization is driving them away from your site. In a perfect world, every page on your site would be so perfect, so interesting, and some compelling that leads would want to stay on it forever or at least until they converted. With that in mind, you need to remember that exit pop-ups are last resort. So if you see a 300% increase in conversions then something on your site is scaring off prospects and needs to be fixed. If you get a 2% increase in conversions though, that means your site is working well on it's own you're just getting additional prospects who maybe just weren’t ready to buy but will be one day. Those are the leads you want! 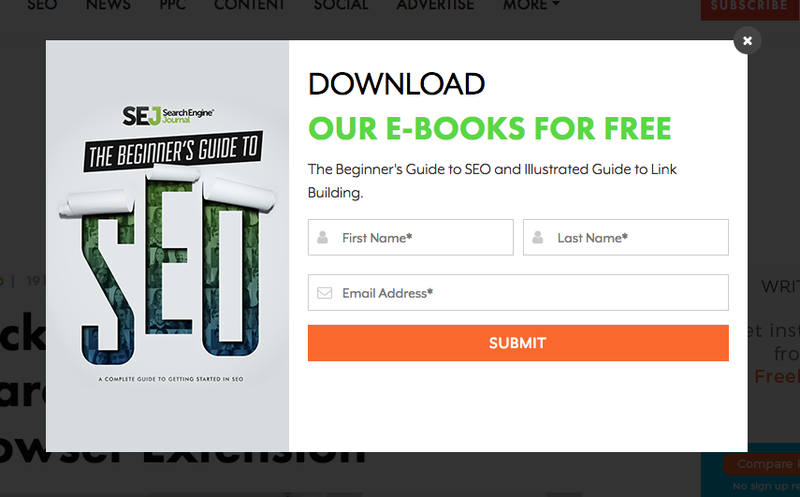 Search Engine Journal has an exit pop-up prompting you to sign up for their ebook. 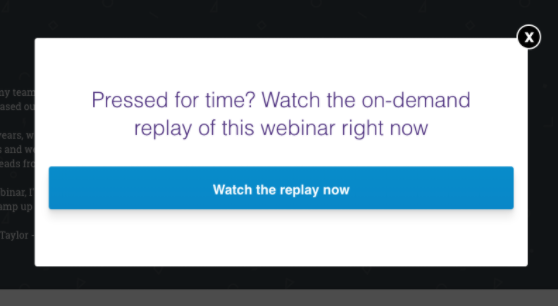 Leadformly is using an exit pop-up as a last resort. If someone visited this page but didn't sign up they use an exit pop up as a last ditch effort. 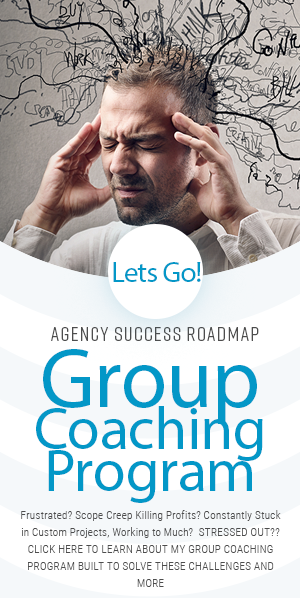 Offering a free consult, demo, or evaluation is a great lead magnet. Only serious leads will opt-in so you know you’re getting qualified prospects but the process of scheduling all of these meetings can be a pain. There are time zone differences, you’re busy when they’re free, emailing back and forth, playing phone tag, just trying to get something on the calendar. So many prospects will get burned out because they’re not interested in jumping through hoops to give you their money. 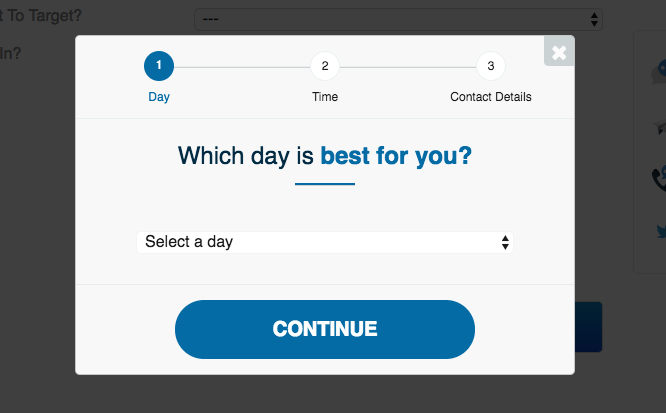 Offering an on-demand appointment schedule takes away the hassle, frees up both parties time, and gets appointments set before the prospect loses interest. When you get one of these calendars you can set your preferences, say you only want to do free consults from 1:00-4:00 pm EST on Monday, Wednesdays, and Thursdays. Then when a hot prospect winds up on the page they can pick whichever one of those times work best for them, no phone tag required. No landing page in the world will convert as well as you getting in a meeting with a red hot lead and showing them the product or demonstrating your knowledge. On demand appointments make this possible. I’ve used Calendly for years and I’m a big fan, it integrates well, has tons of preferences, and is very user friendly but I’ve listed a couple options below. 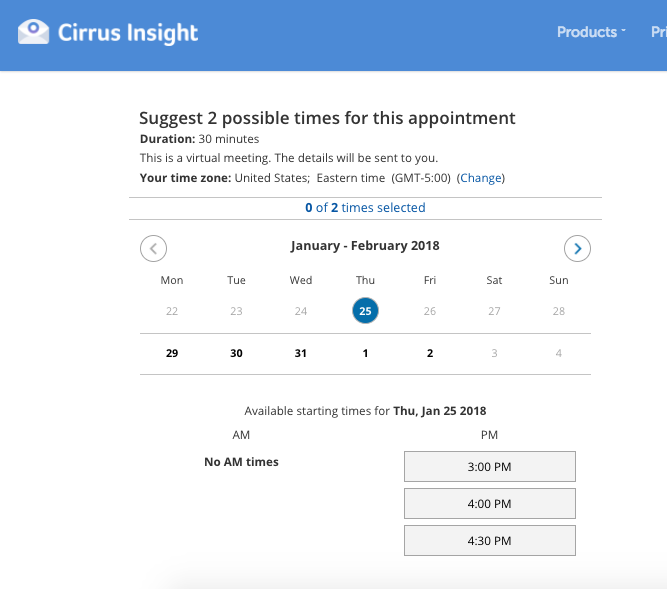 Cirrus Insight has clearly defined time preferences so leads can find a time to meet that works. SEO Hermit lets you set up a free consultation with the click of a few buttons. What’s one of the biggest problems most people have? I’ve got too much on my plate. So even though your 100 page ebook is probably slap full of great info very few people are going to have time to sit down, read it all, and get the value out of it. This means that even though it’s getting downloaded and people are converting, they’re never going to actually use it. If they don’t use it, they don’t see your expertise, they don’t get a taste for your brand, they probably won’t even remember your name. So how do you not only get leads to opt-in but utilize your material? You send just the essentials in bite sized chunks. Thus, the email challenge courses were born. This could look something like “30 Days to Doubling Your Traffic” or “Master Google Ads in 7 Days” Then during that time frame you send them one email a day or once a week and you deliver incredible value. 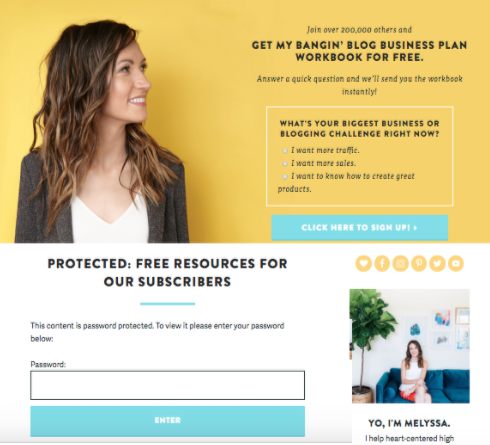 Each email will be content rich, actionable, inspiring, motivating, the whole kit and kaboodle. When people see these lead magnets they think, huh I could manage that. Suddenly they’re not looking at a massive ebook that feels like a chore but they’re given one or two small tasks to complete each day. They’re getting exposed to your brand, reaping the benefits, and getting value. Lead = HARVESTED! Nathalie Lussier has an email challenge that clearly has actionable tasks within a certain time frame. The Social Ms has an enticing email course offer. These are the lead magnets you’re most familiar with: type in your email to get XYZ. I’m encouraging you to get more creative with it though. Gated content can be any kind of content, in any format, on any platform. The trick to getting a lead to actually convert is being unique, different, and enticing. There are thousands of white pages out there so why should they download yours? Have a video that plays halfway then stops and requires an email address to finish. Offer an educational micro course. Create a quiz that emails the results. Develop a special generator or calculator specific to your niche. People are becoming numb to gated content. They know they’ll sign up for it, never actually look at it, then get blown up with unwanted emails. So you’ve got to deliver value. Provide something different that your competitors don’t offer. Guava box has dozens if not hundreds of resources. Each one of those free download links takes you to a landing page, sneaky! Melyssa Griffin has an exclusive resource library for subscribers only. You would think marketers would have caught on by now but I see SO many websites and calls to action say “Click Here” …. FOR WHAT??? Having a clear and creative call to action increases conversions every time. Specify exactly what the lead is getting by completing the action and then have some fun with it. “Subscribe” is so boring and passe. It’s time to kick it up a notch. 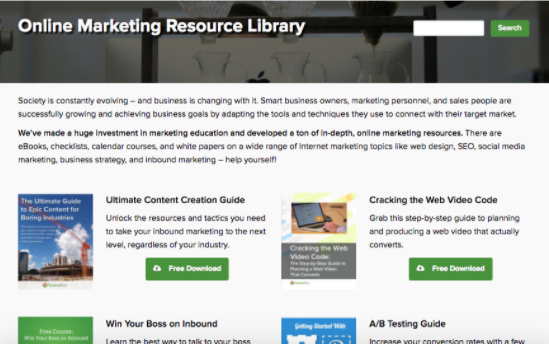 Try “Keep Me in The Loop” or “I Want Awesome Free Resources” those are much more enticing. So take your call to action, if it’s on a landing page, exit pop-up, banner, footer, or in a chat window and look at it. Would you really want to click it as a prospect? This clear call to action by Fizzle makes it very clear what you get when after you type in your email address. Digital Marketer did a great job (surprise!) with this specific call to action. There you have it! 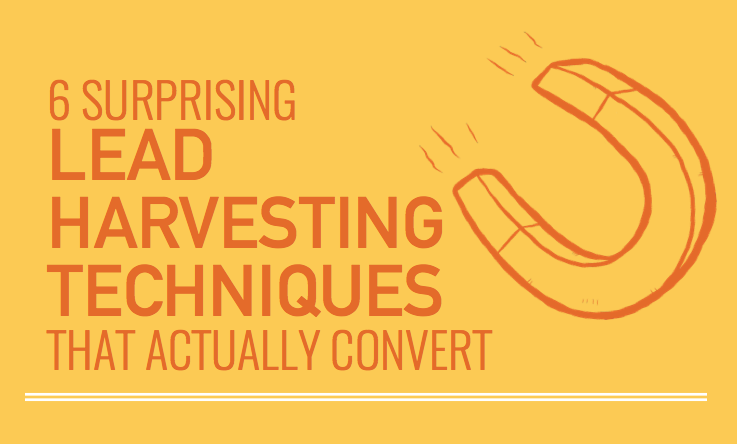 6 surprising lead harvesting techniques that actually convert, how do I know? Because I’ve used them all. Of course, never leave any of this up to guess work. Track your views, opt-ins, conversions, and ROI associated with each technique. Then A/B test, monitor, and tweak them again. 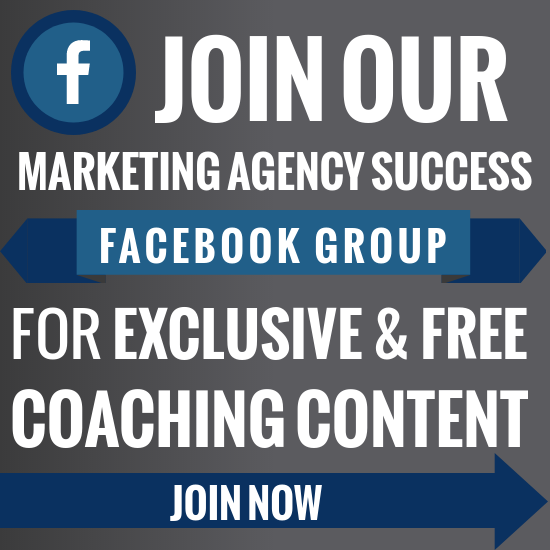 Keep going until you have a few proven and converting lead magnets.